If you’re considering buying a piano for your home, the first decision will need to make is to choose between an acoustic or digital piano. While acoustic pianos may be magnificent, the benefits of a digital version are hard to ignore. They are considerably cheaper and more compact than an acoustic, therefore can fit into just about any sized home or apartment. Unlike acoustics, they don’t require tuning and won’t be affected by heat, moisture or humidity in the air. Plus they also come with a volume control feature to stop you disturbing your neighbours while you practice. Explore the quality range available at World of Music, both in our Melbourne store and online. 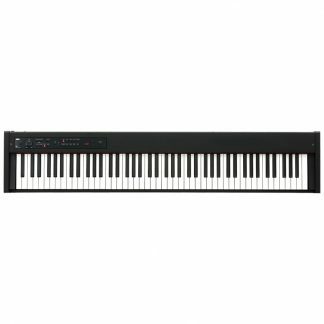 World of Music offers a quality selection of digital pianos both for home or stage use from world renowned brands such as Roland and Yamaha. 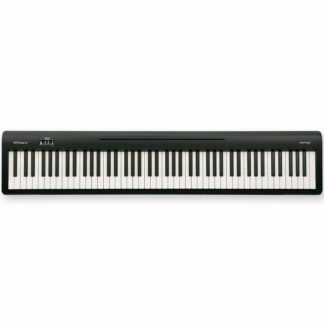 Whether you’re a novice player who is just learning or an experienced pianist that tours across the country you will find that perfect model that fits your budget and meets your specific playing requirements. We can deliver anywhere in Melbourne and across Australia so browse our range and buy online today!